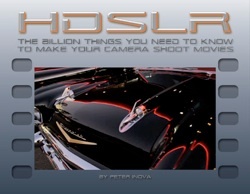 HDSLR: The Billion things you need to know... 2009 All New! ...to make your camera shoot movies. It isn’t a still camera any more. It’s a whole new mountain to climb. Learn to negotiate the path while avoiding the pitfalls. For Canon, Nikon, Panasonic, Pentax and all other HDSLR cameras. Beginner, intermediate and advanced techniques for shooting and editing on a budget or on a grand scale. Interactive throughout. 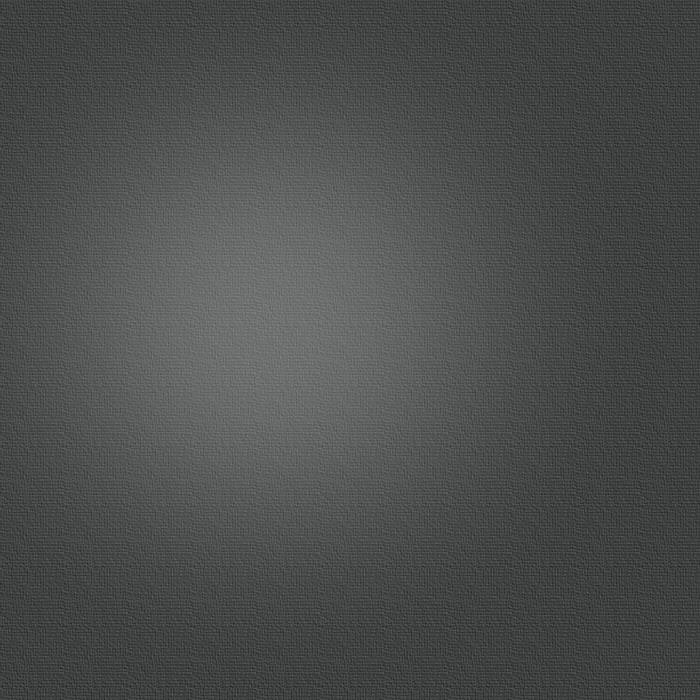 Click on an image and a movie pops up demonstrating a technique by example. Digital cinematography, camera craft, image stabilization, production planning, editing principles, post-production refinements, most-useful accessories and exotic HDSLR special effects like super slow-motion and time-lapse are all here. Bonus: Special Actions for Photoshop Extended that perform repairs and visual effects on moving image files. A superb 12.2 MP professional DSLR plus an HD cine camera all in one! There are plenty of secrets, right things to do and wrong things to avoid, but when you’re up to speed on this camera, you’ll be shooting top quality stills and motion pictures that will abruptly remove your socks. Three volumes. Includes complete ACTIONS eBook with 611 original iNovaFX Photoshop Actions plus Uwe Steinmueller’s RAW Materials volume exploring the many ways of interpreting Nikon NEF files. eBooks are PDF on DVD, for fast interaction right from the disk. 1000+pp. $49.95 US. Nikon’s five-star 12.2 MP professional DSLR harbors many secrets. Not any more. The central Camera Operations chapter alone is over 400 pages thick. eBooks are PDF on CD, needing no installation. 1176pp. $49.95 US. Extremely capable entry-level twin 6 MP and 10 MP DSLRs with a wide array of features. Two volumes with hundreds of PS Actions in the main eBook. Includes RAW Materials by Uwe Steinmueller. Written to reveal the most complete range of options and techniques for photography students (who want to try everything). Covers 97% of the D60, which is a tweaked, improved, upgraded version of the 10 MP D40x. Professional 10 MP DSLR with a stunning array of features. Two volumes with the PS Actions in the main eBook. Includes RAW Materials by Uwe Steinmueller. Advanced enthusiast 10 MP DSLR with a wide array of features. Advanced enthusiast 6 MP DSLR with a wide array of features. At its inception, it was an A++ camera so its attributes were explored and revealed in depth. Two volumes with several hundred PS Actions included. Includes RAW Materials by Uwe Steinmueller. eBook on USB Flash Drive plus Photoshop Actions. By popular demand, the 611 best original iNovaFX Photoshop Actions have been collected in an eBook all their own. Actions are strings of instructions that take over Photoshop 6, 7, CS, CS2, CS3 and greater, producing precision fixes, filtrations, transformations and spectacular graphic enhancements of your shots. Load them into Photoshop and click. Some have well over 200 precise steps. Targeted to images in the 6 to 13 MP range, most Actions work with any size files. 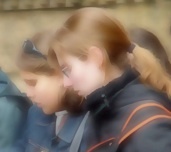 Many of them produce multi-layer results that give you the opportunity to customize the final image. On CD for $49.95 and USB 1 GB Flash Drive for $55.95. Note: The entire ACTIONS eBook is included with the DSLR Nikon D300 & D90 titles. All eBooks are for Mac and Windows operating systems. Adobe Reader and Apple QuickTime utilities are required for greatest viewing and interactive features. Both are free. Author Peter iNova invented and developed the interactive eBook format in 1999 with the first volume about Nikon’s then-revolutionary Coolpix 950. It has been evolving ever since. What struck people immediately was the deep level of insight into the camera, the irreverent writing style and the wide range of photographic techniques all presented in an easy to read format with interactive links, hyperlinks and embedded images. Imaging-Resource gave it a major thumbs-up when editor Dave Etchells said “It's simply the best photo book I've seen, by any author, in any format, in any medium. (Yes, it really is that good.)" --Joe Juarez, photographer, Nikon owner. Author iNova is currently working on his next eBook. Canon eBooks were produced for the EOS 20D, Rebel XT and Digital Rebel. These are now discontinued. Contact GMBooks.Com if you wish to order one of them from remaining stock. Bookmark this page to return to it easily.